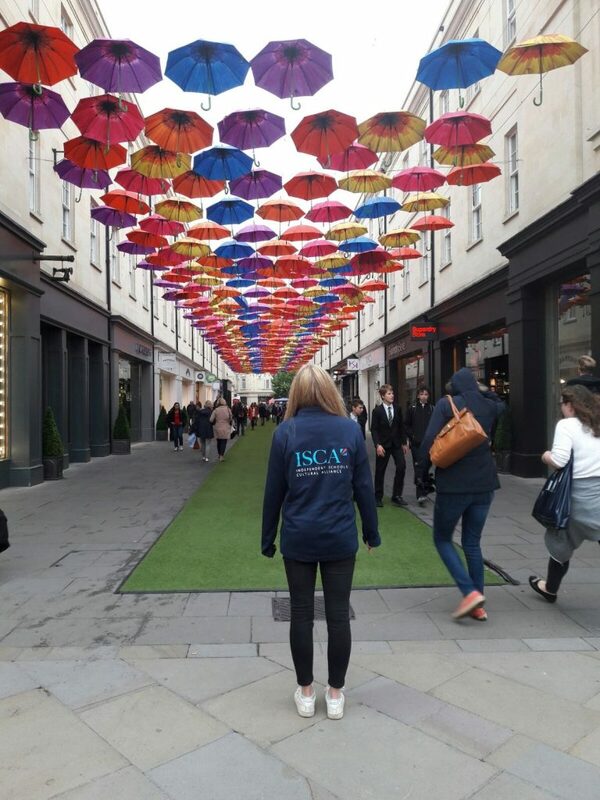 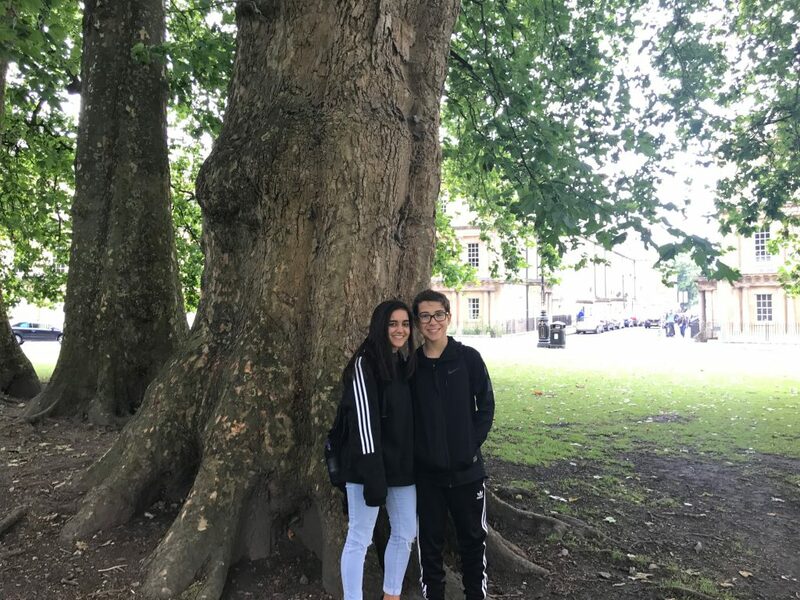 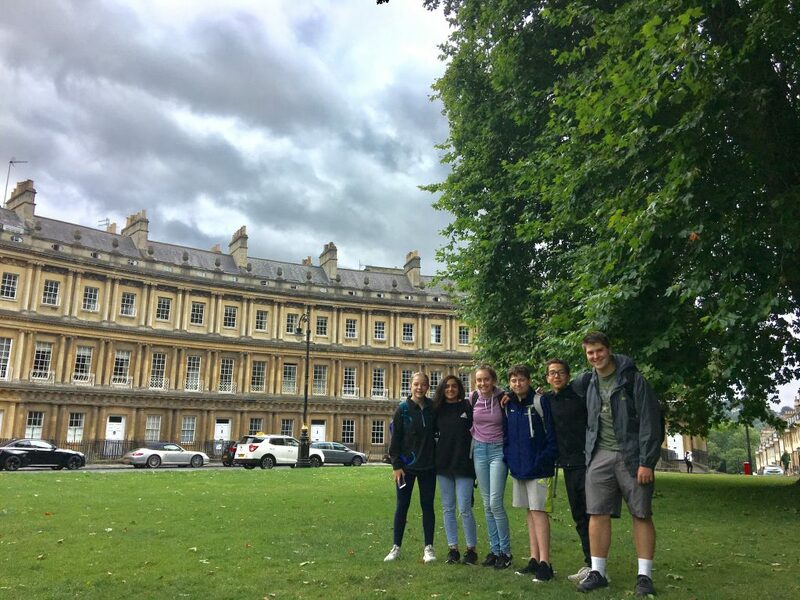 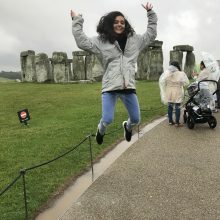 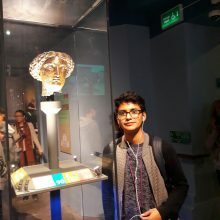 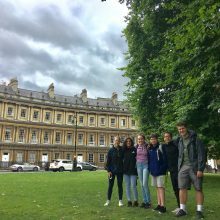 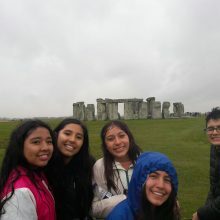 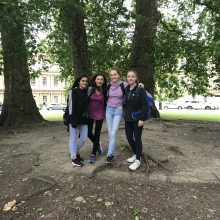 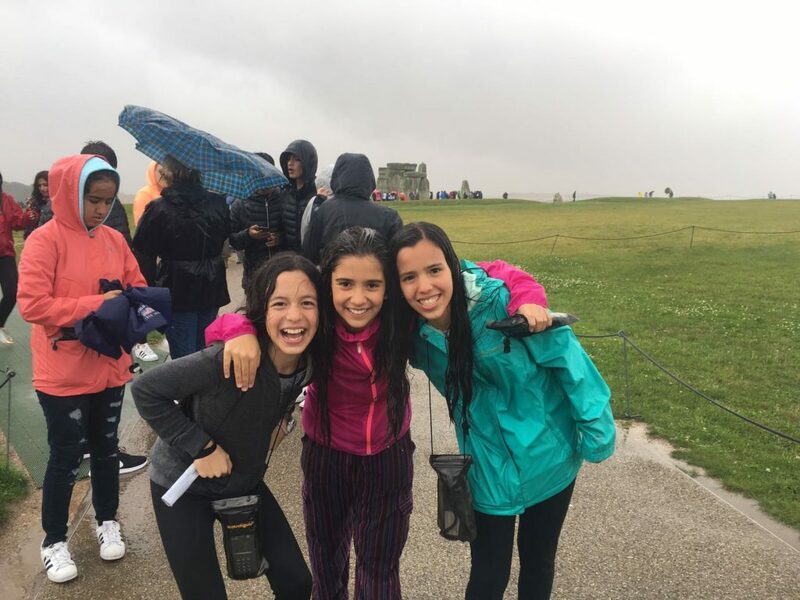 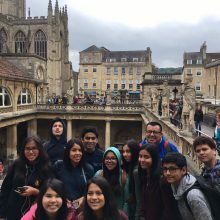 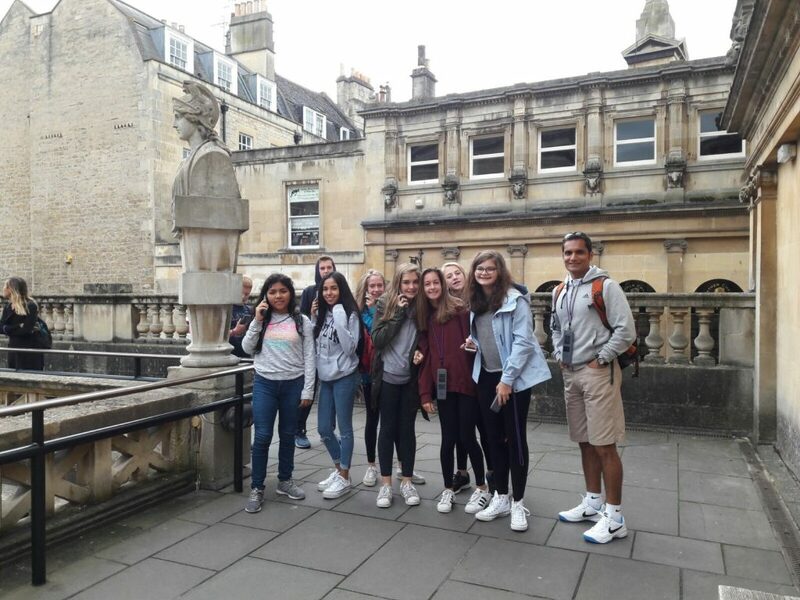 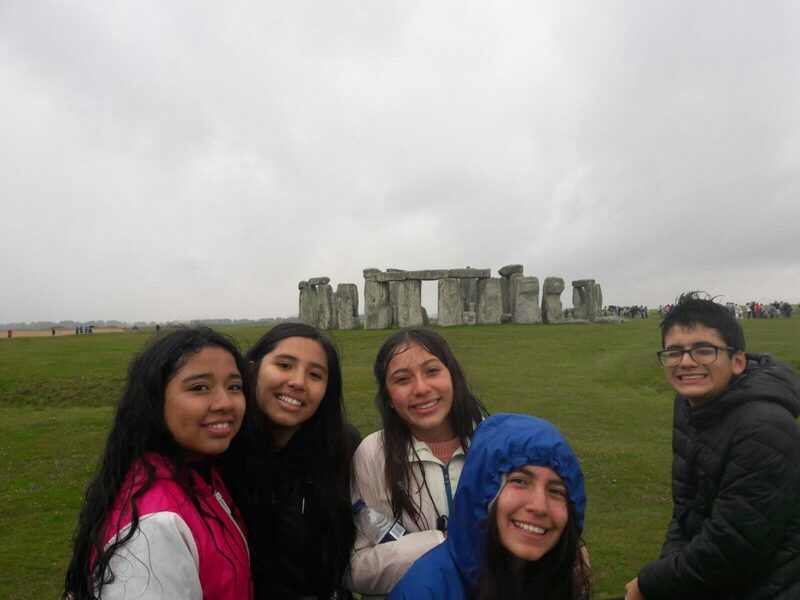 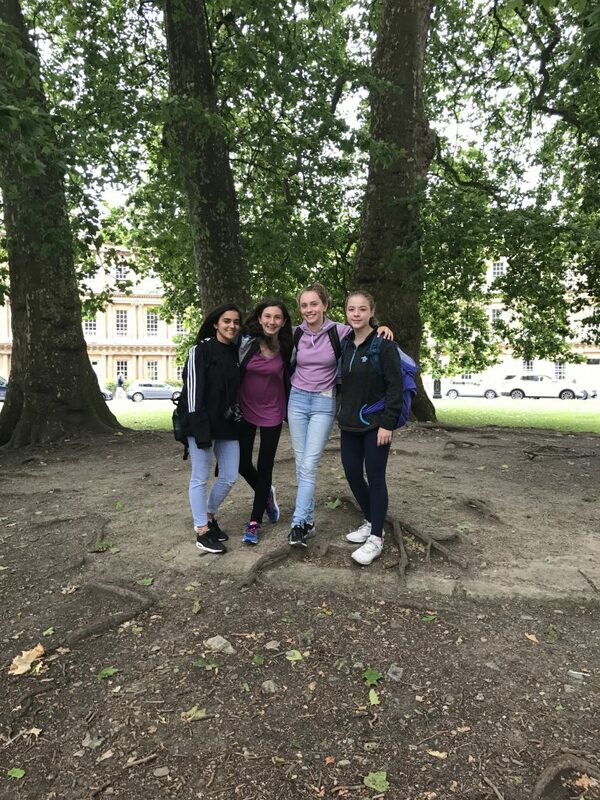 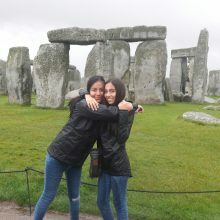 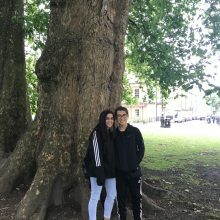 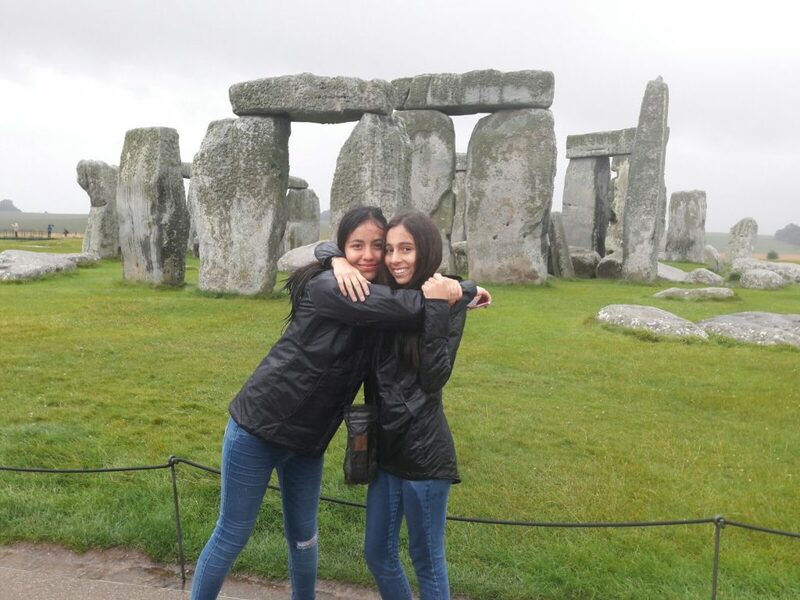 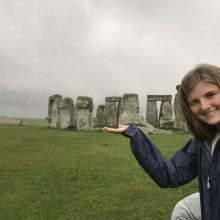 Today, our animated ISCA students departed on a rather wet yet adventurous trip to the wonderfully picturesque town of Bath and continued on to experience the mystery of the prehistoric Stonehenge. 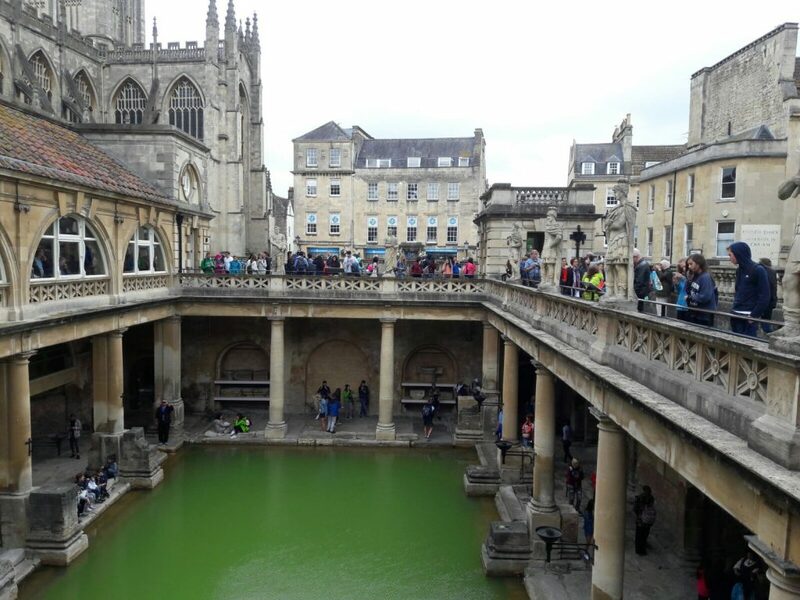 Upon entering Bath, we were struck by the splendour of the Georgian architecture which encompassed the town centre. 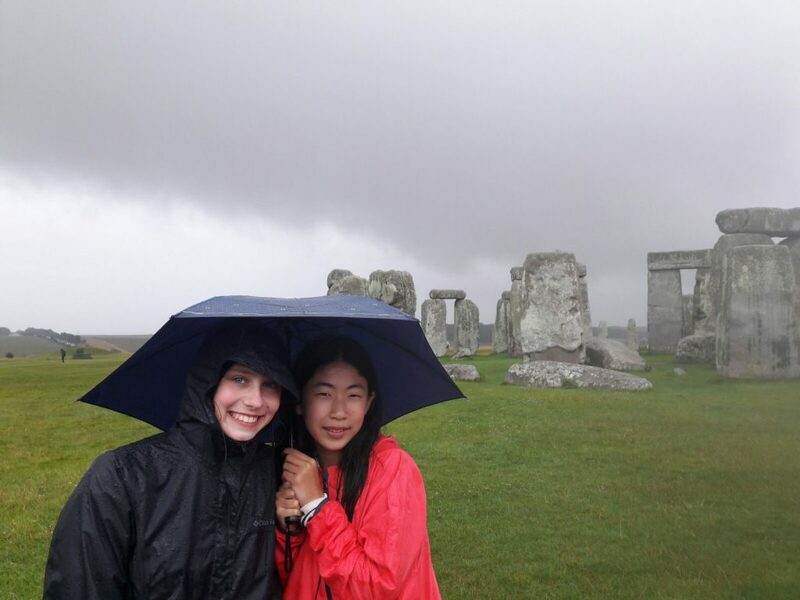 The warmth of the sandstone-shaded walls welcomed us on this cloudy day. 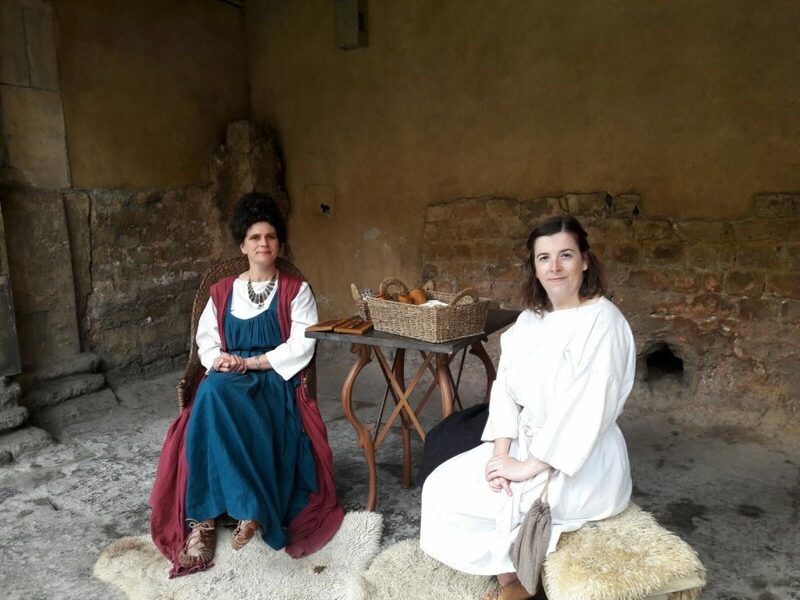 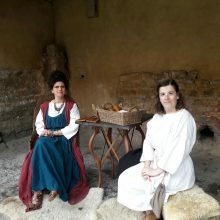 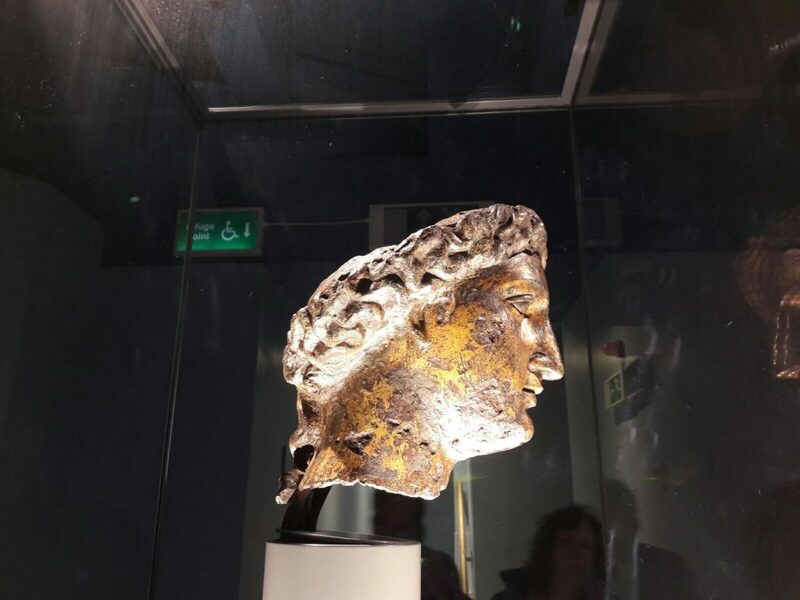 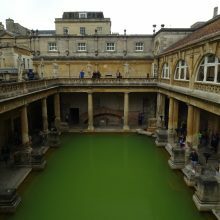 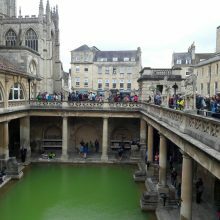 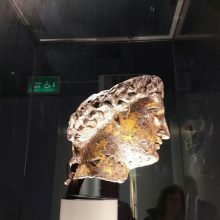 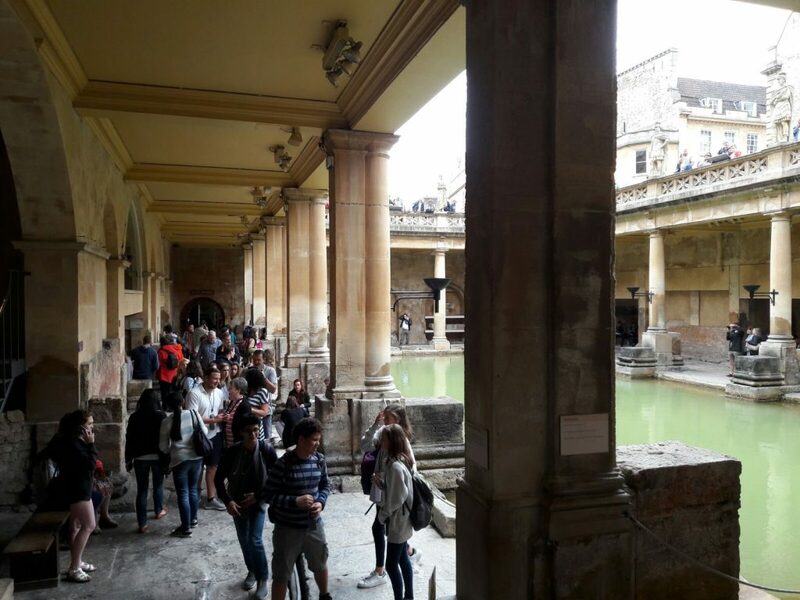 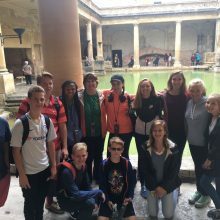 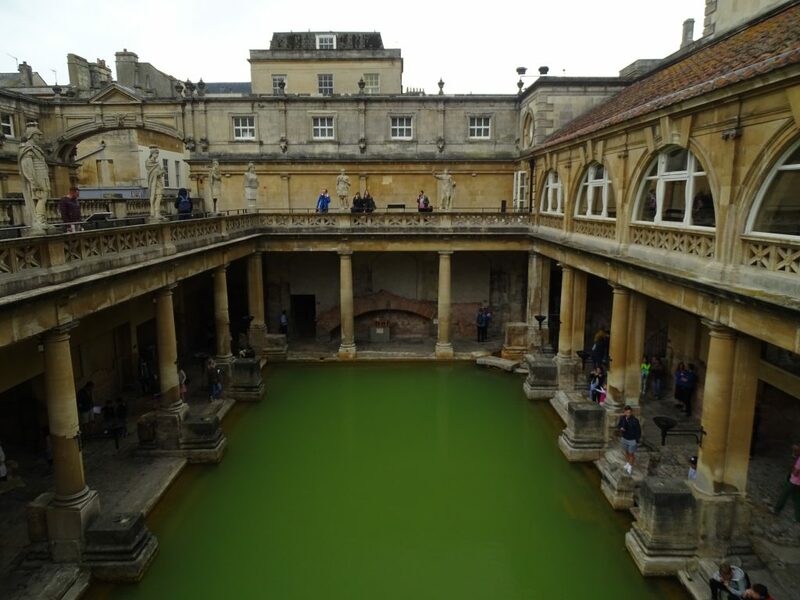 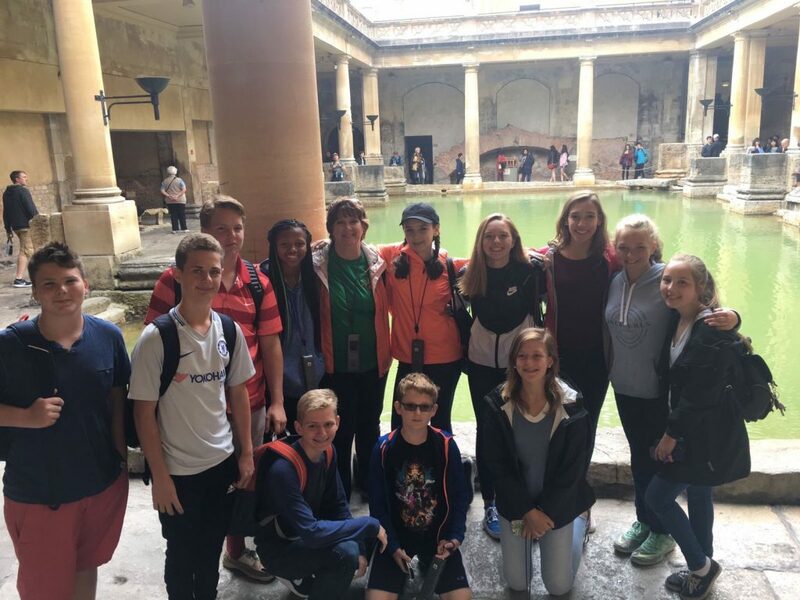 We started off with a tour of the Roman Baths, a magnificent ancient complex which educated us on the public bathing and recreation customs of the time. 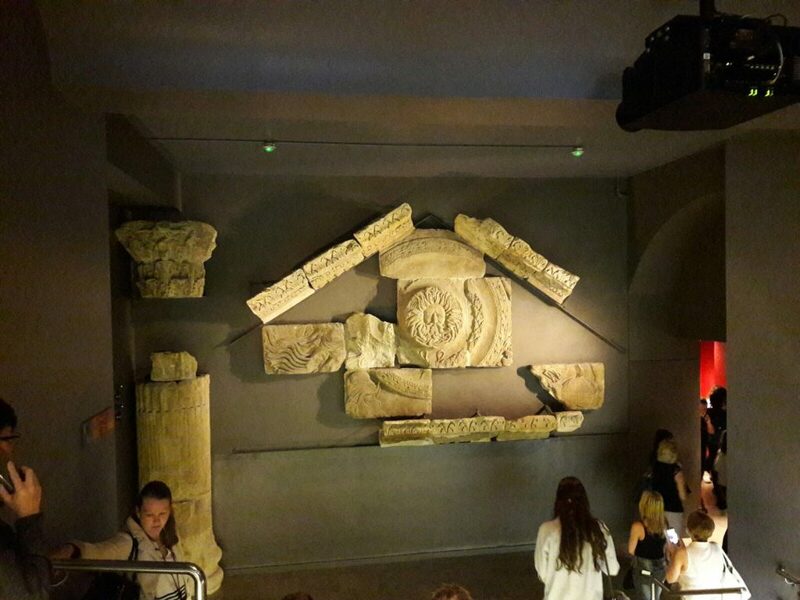 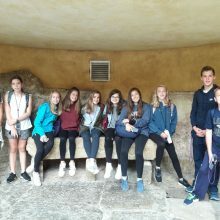 Our students followed a fascinating audio guide through the antique structure and learnt of its origins in the interactive museum. 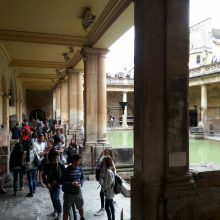 The time-worn foundations of the well-preserved Baths carry a long history dating from AD 60-70 – after the discovery of the hot water spring, upon which the town was built. 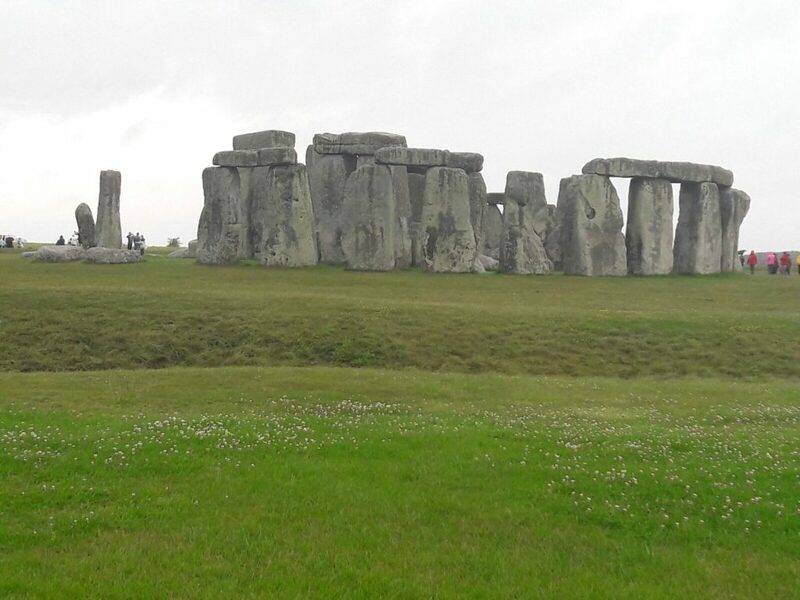 Almost two thousand years later, we were able to take plenty of artsy snaps (all with our smartphones, of course, who would’ve thought?) 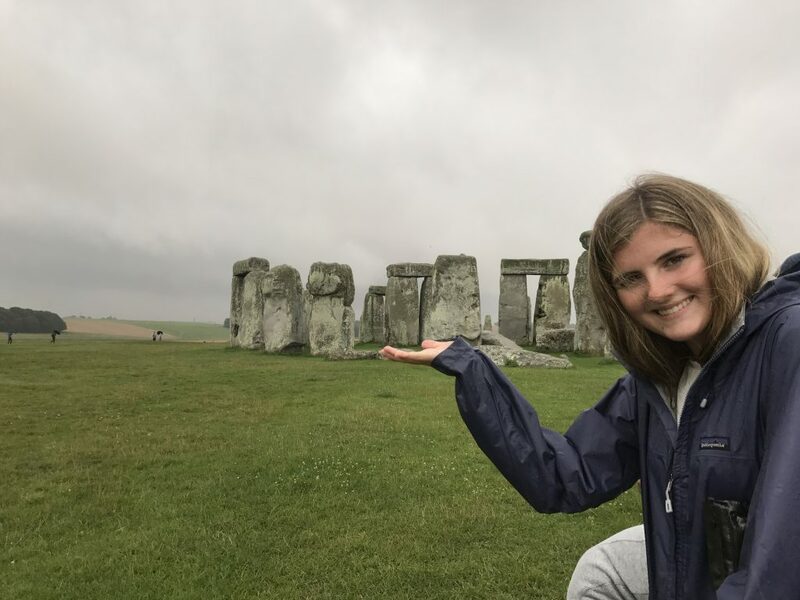 of this outstanding construction! 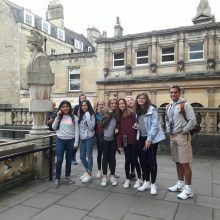 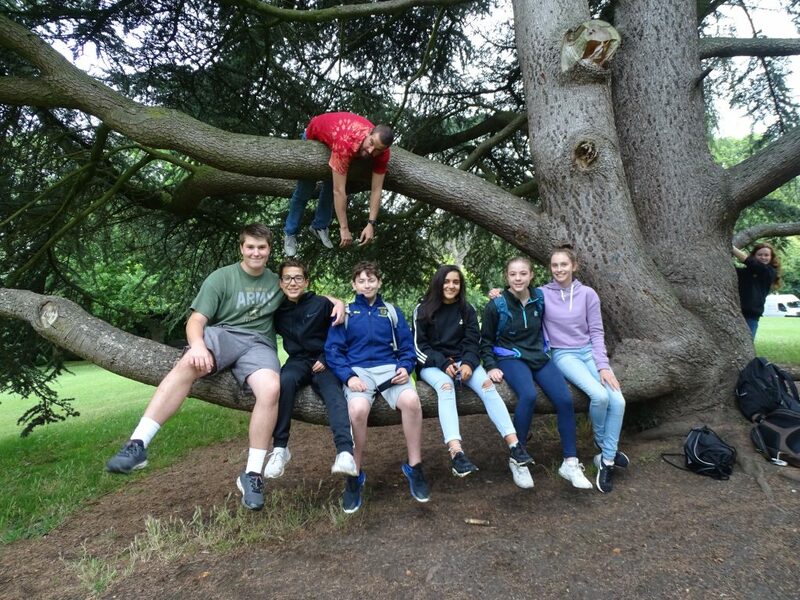 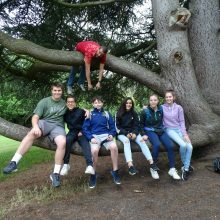 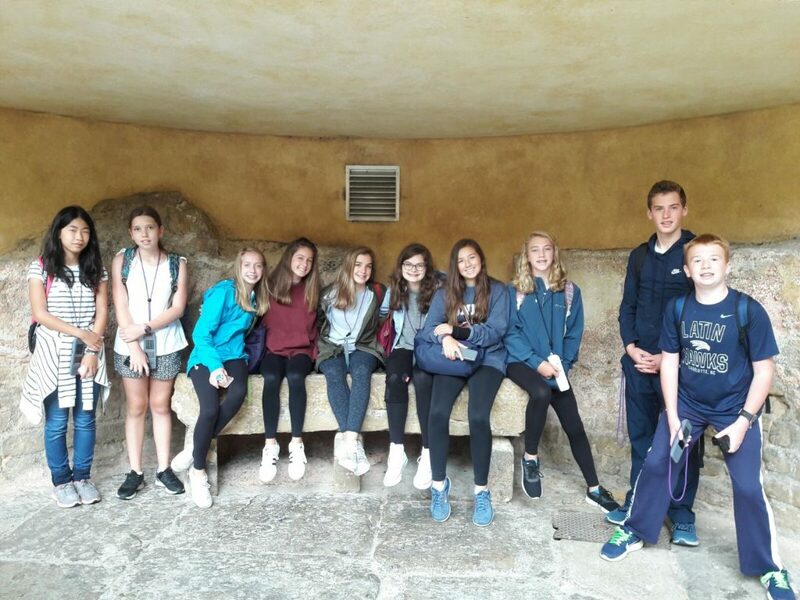 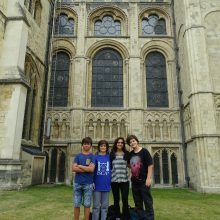 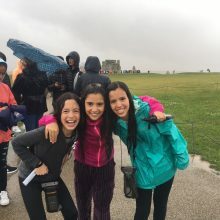 After the tour, we all enjoyed a little bit of independent free time and, accompanied by the English drizzle, explored the historic town with our friends! 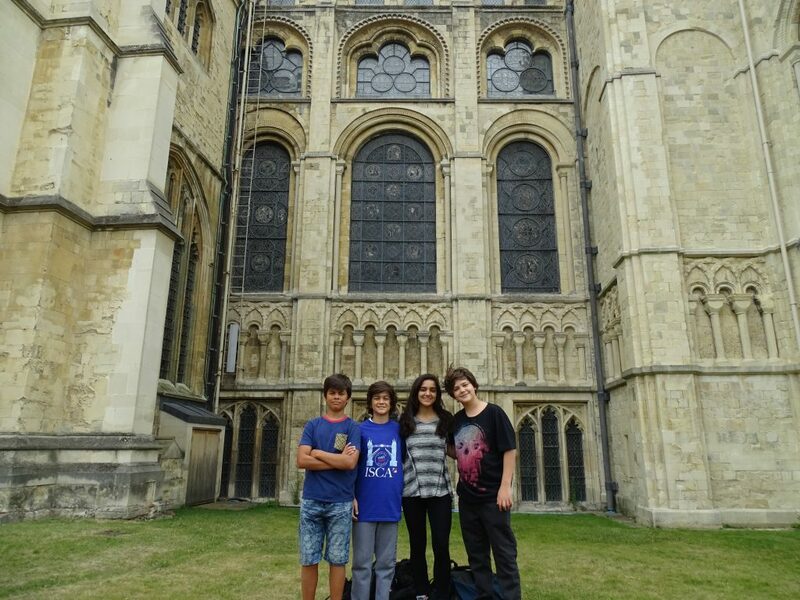 However, that wasn’t the end of our escapade! 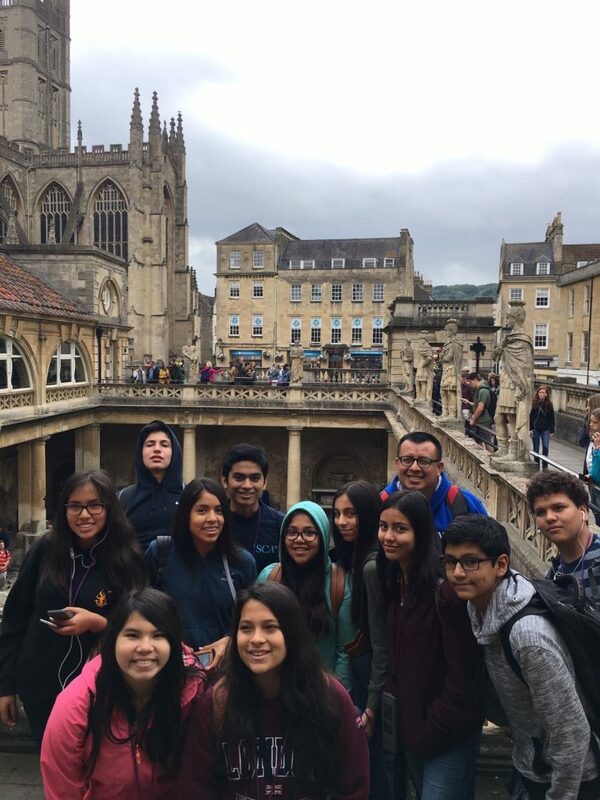 After a relaxing afternoon in Bath, we departed for the World Heritage Site of Stonehenge. 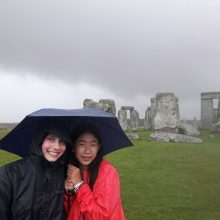 At this point, we were met by a (quite impressive) heavy downpour. 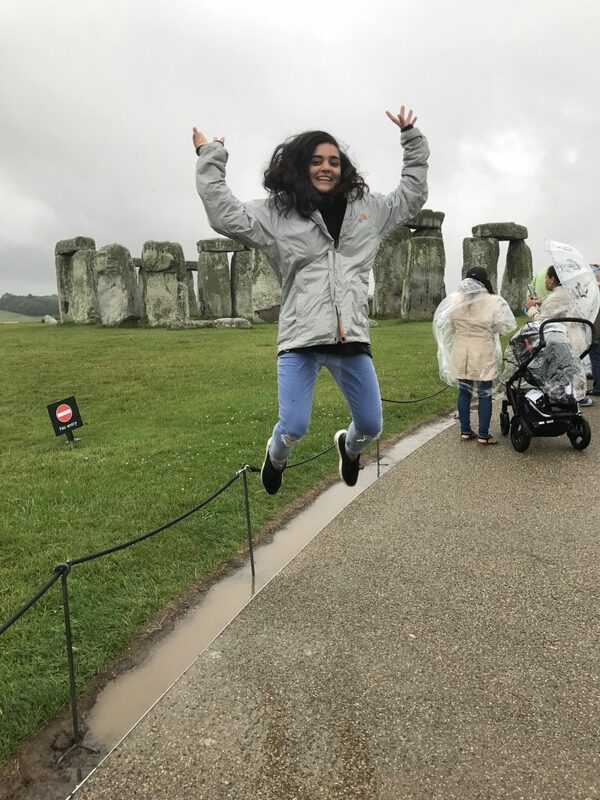 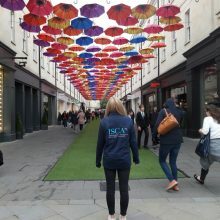 Yes, it was truly raining cats and dogs… Nonetheless, each and every one of our ISCA students put on a brave face and dived into the monsoon to experience the fascinating Neolithic structure believed to date back to 2000-3000 BC! 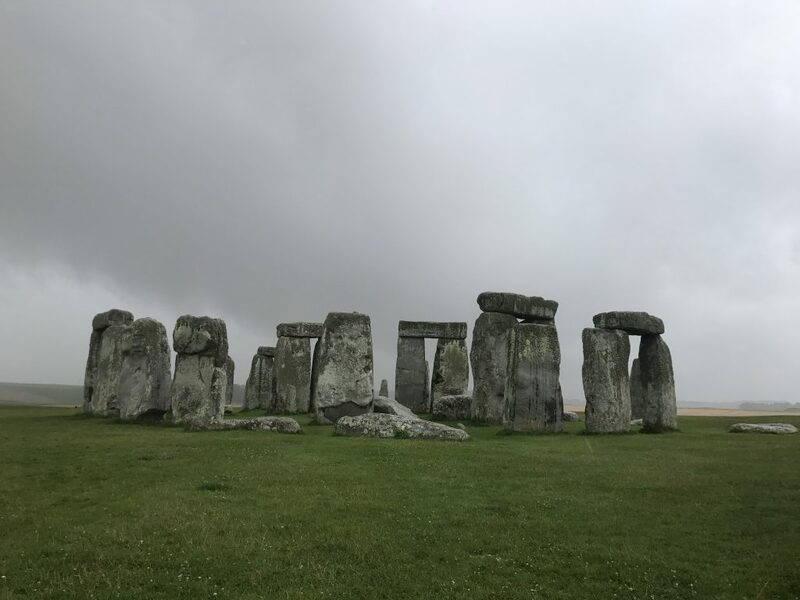 Its mysterious origins tickled our curiousity, and many theories (and of course some wild conspiracies) were enthusiastically discussed. 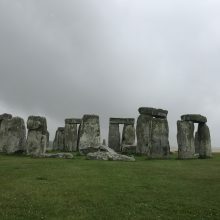 Was it an ancient ritual site or burial ground? 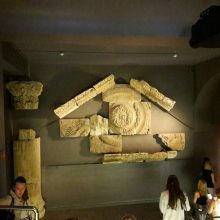 What is the structure’s mysterious astrological connection with the summer and winter solstice? 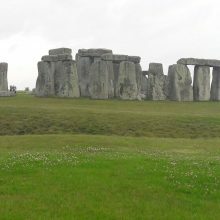 Was the circular construction created to mimic a sound illusion? 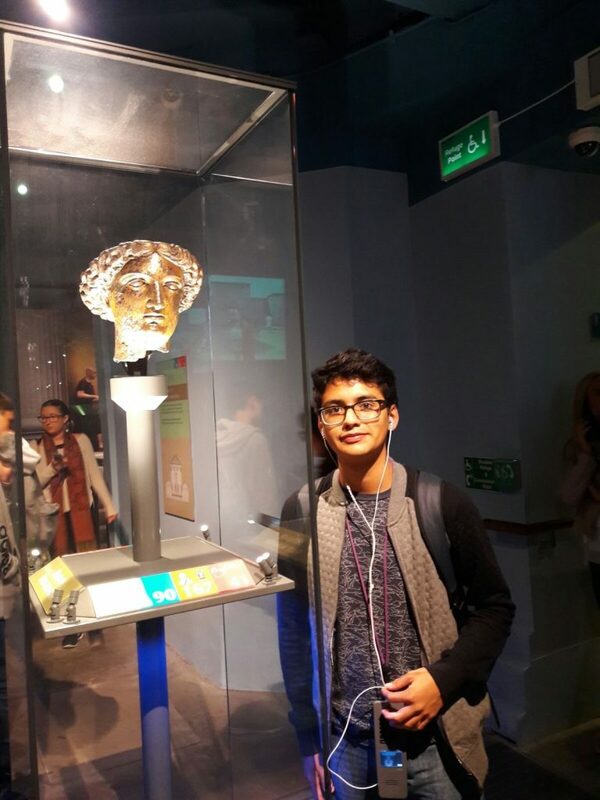 Curious, indeed! 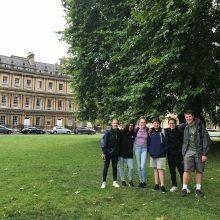 As our minds were ticking away, we welcomed the dry warmth of the coach and returned to Wellington College. 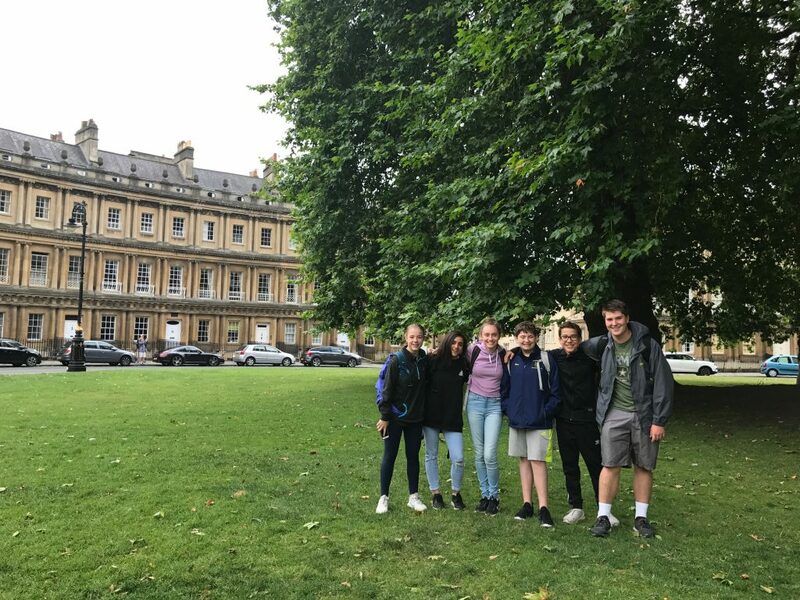 After a quick dry-off, we enjoyed a hot supper and curled up on the sofas in our common rooms to enjoy a good ol’ film night with a hot cup of chocolate!